Doors open half hour before show times. It's Princess Briar Rose's 18th birthday today, a cause for great celebration! But Scary McLeary, the nastiest fairy, has something else in mind for this special day. Do Nanny Knickers and Major Blink have what it takes to keep the princess safe? Will Prince Reggie fall in love with the princess and live happily ever after? Come join us at Castle Rose to find out the fate of this bubble wrapped, topsey turvey, cursed world of Sleeping Beauty. In traditional British pantomime style, this remix version of Sleeping Beauty promises hilarity, audience interaction, cross-dressing and a rip roaring good time for the whole family. You may not remember the characters Nanny Knickers and Scary McLeary from the classic fairytale, but after seeing this production, they will be impossible to forget! 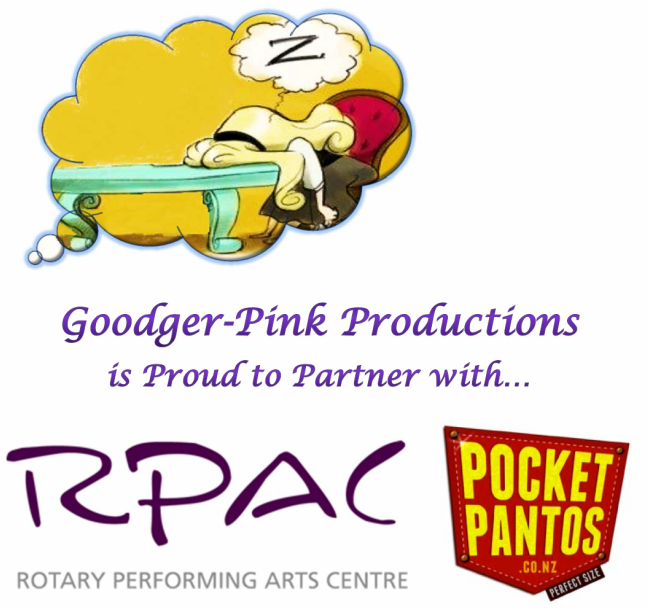 All Performances at The Rotary Performing Arts Centre in Okotoks.